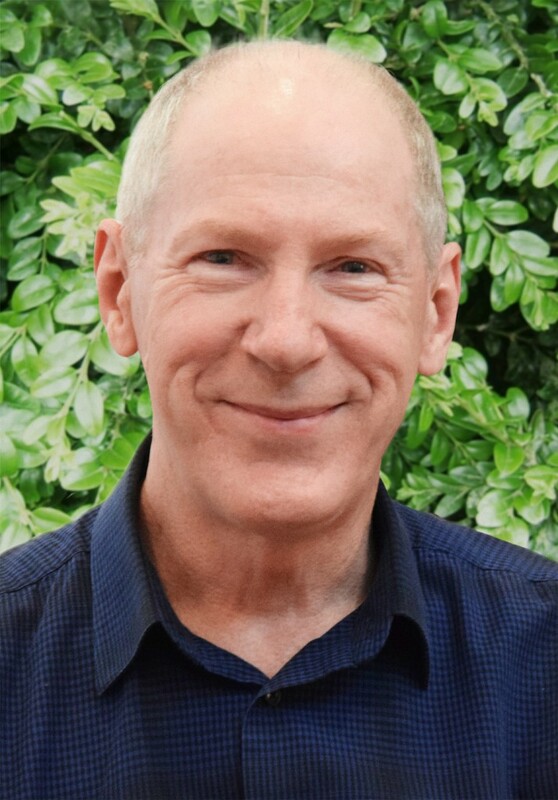 I provide counselling to individuals, couples and families at my consulting room in Hornsby or by visiting clients in their homes or other preferred locations such as residential care facilities or workplaces within a 30-minute driving radius of Hornsby. I am registered to provide supports for NDIS participants. You are the expert on your life. With your experience, knowledge, skills and personal strengths, it is natural that you will have your own preferred ways of dealing with what concerns you. By talking together, we will carefully build a shared understanding of what you want from counselling, and decide how we can best work together to help you get what you want. I will always offer alternative ways of working for you to choose from, and I will keep checking with you to ensure our work is progressing as you would wish. If you would like to talk about how I might be able to help you, please phone 0409 650 364 or email me at peter.foster@concordance.com.au. All contact is confidential. You can use this button to book a standard face-to-face appointment at Hornsby, an appointment at your preferred location (includes free travel time), a telephone counselling session, or a free telephone enquiry.